The analysis of diary data can increase insights into patients suffering from mental disorders and can help to personalize online interventions. We propose a two-step approach for such an analysis. We first categorize free text diary data into activity categories by applying a bag-of-words approach and explore recurrent neuronal networks to support this task. In a second step, we develop partial ordered logit models with varying levels of heterogeneity among clients to predict their mood. 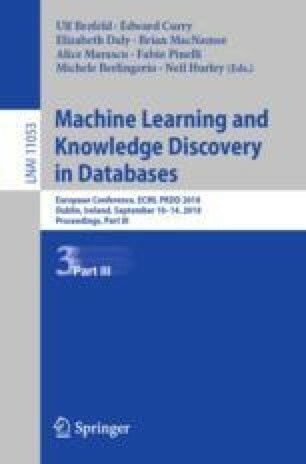 We estimate the parameters of these models by employing MCMC techniques and compare the models regarding their predictive performance. This two-step approach leads to an increased interpretability about the relationships between various activity categories and the individual mood level.